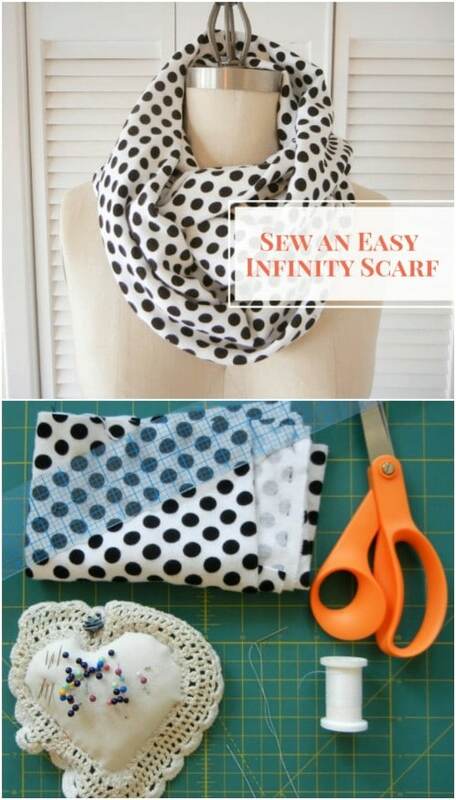 Scarves can tie a number of ways. 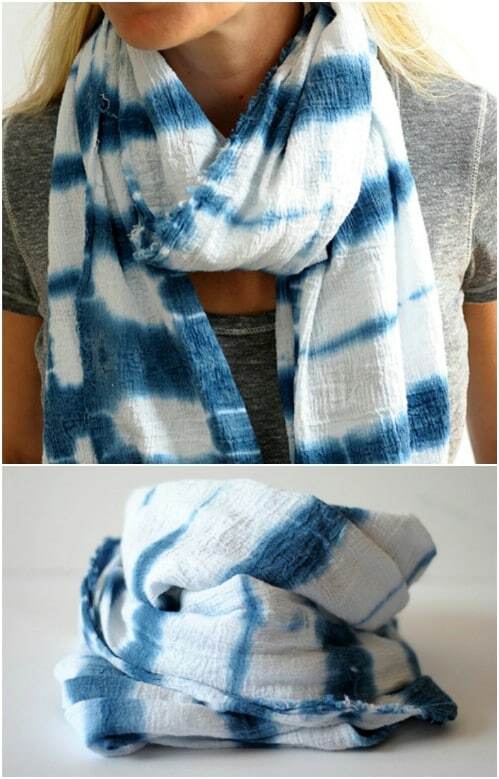 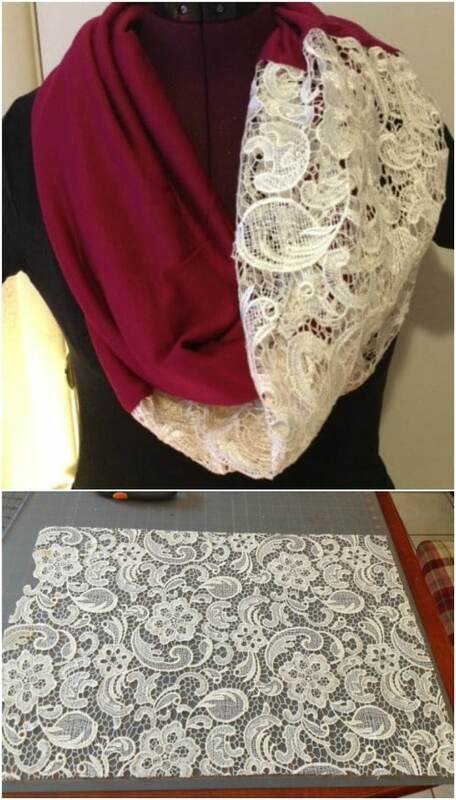 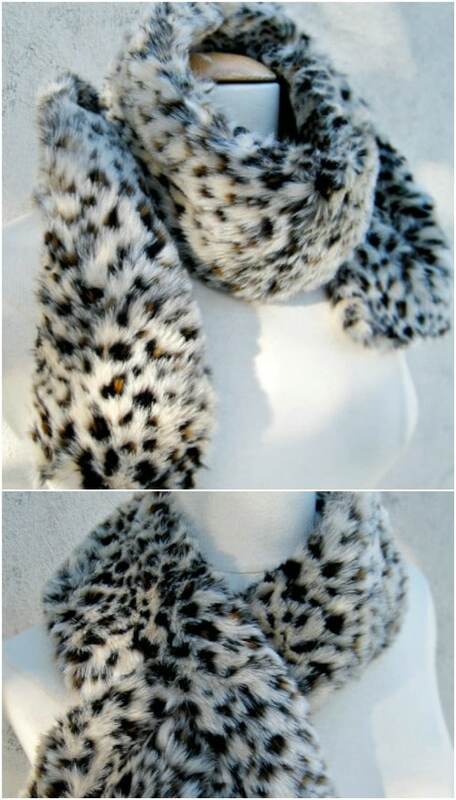 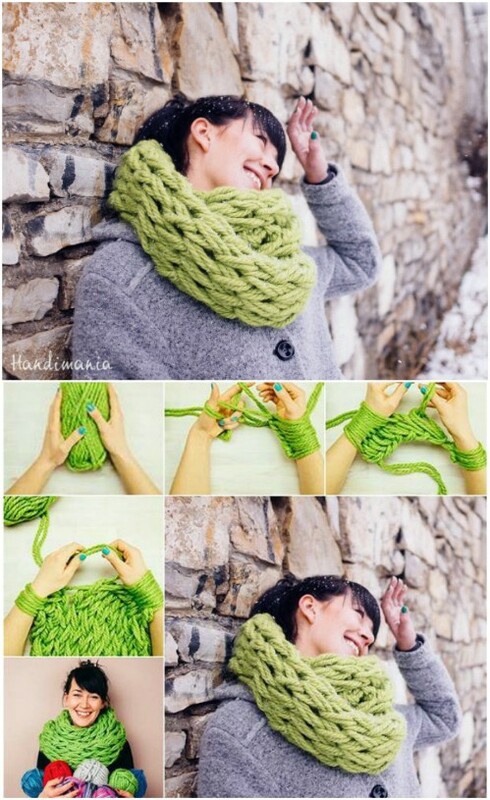 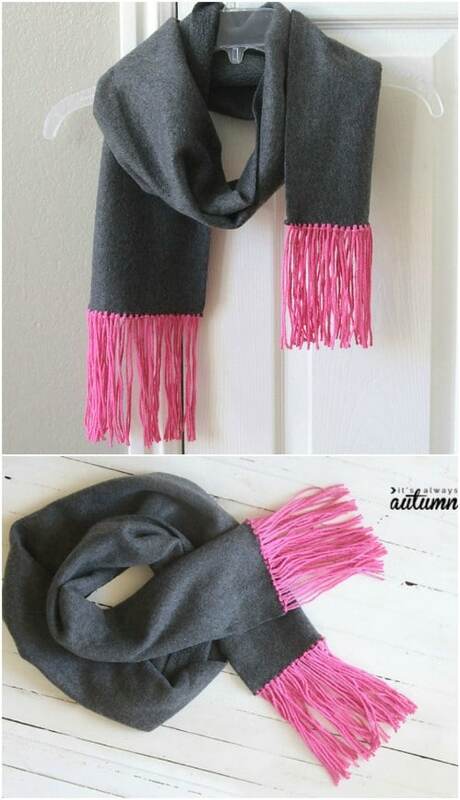 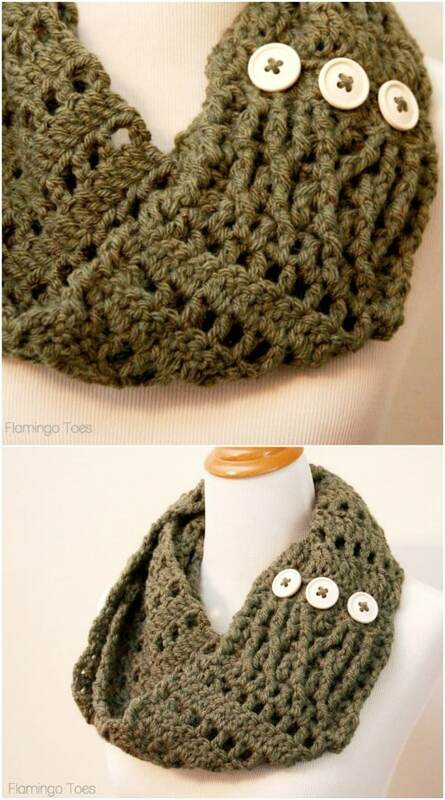 In our post below you can see a few great ways how you can make a beautiful scarf. 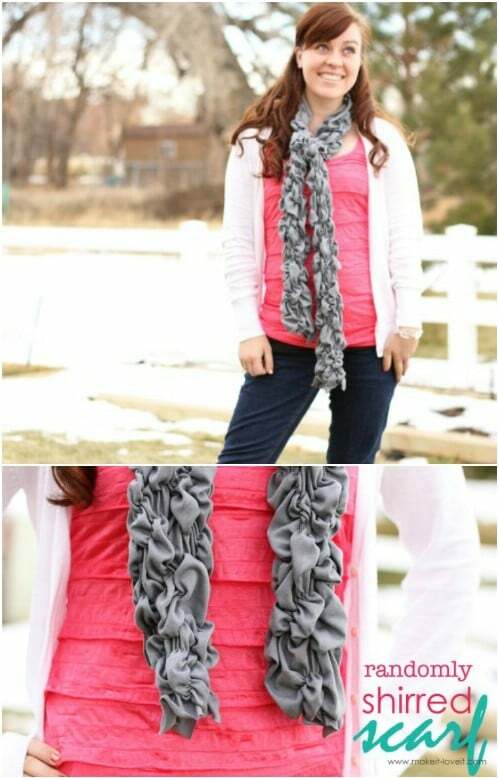 If you want to be unique look at the images below and get for work. 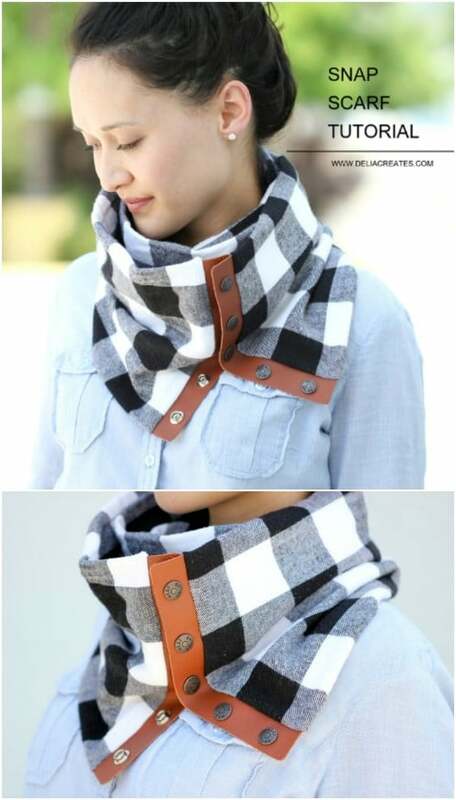 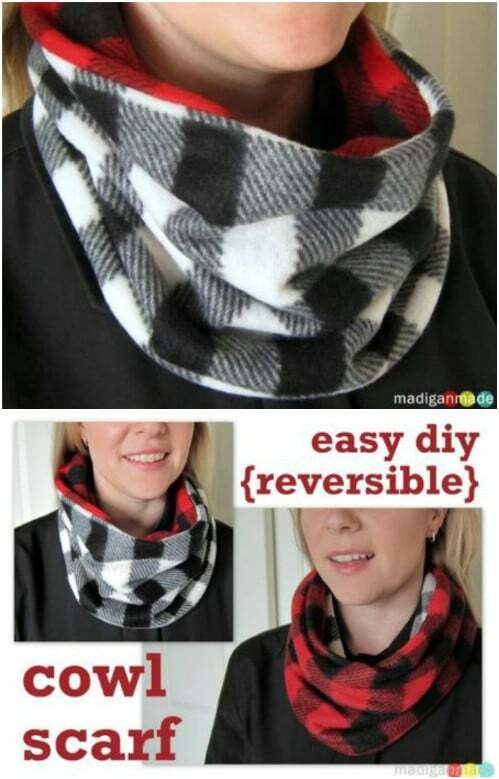 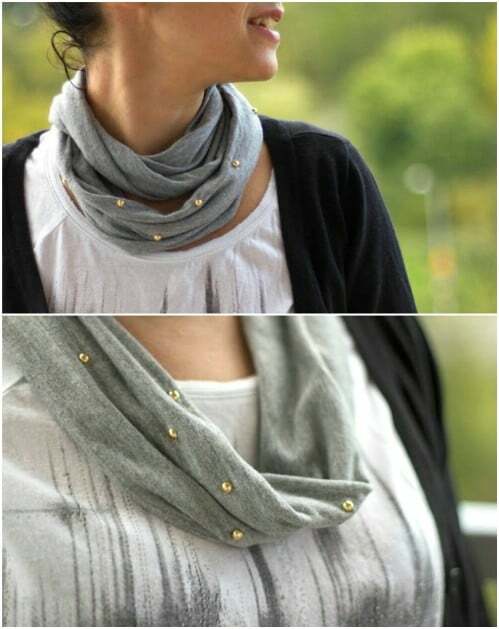 Even if you can’t sew, you can still easily create your own fashionable scarves. 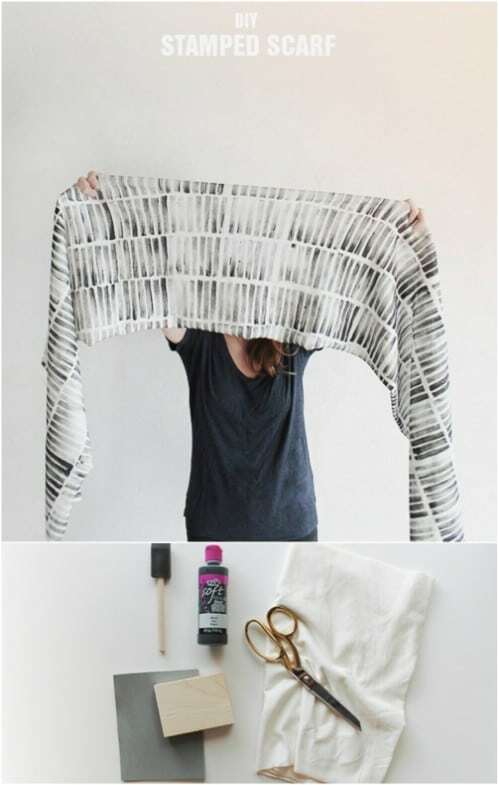 This roundup of clever DIY scarf projects showcases 14 trendy designs you’ll be proud to show off to all your friends.